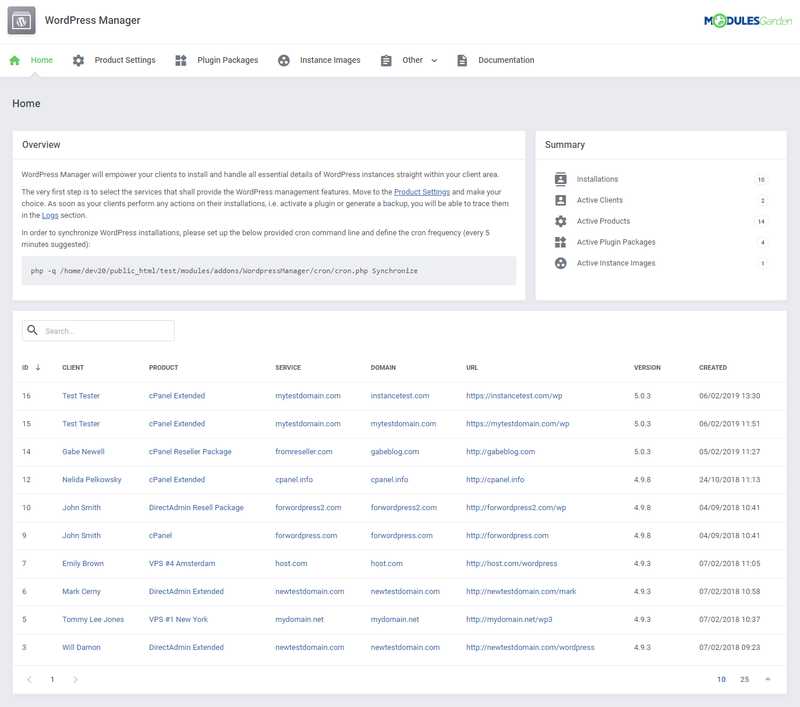 Our clients love this! 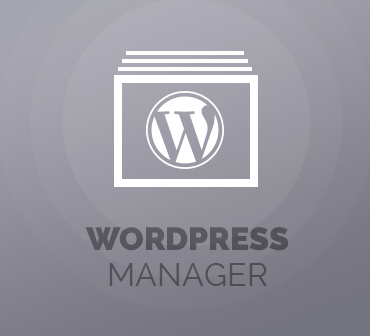 Absolutely essential for so many reasons. 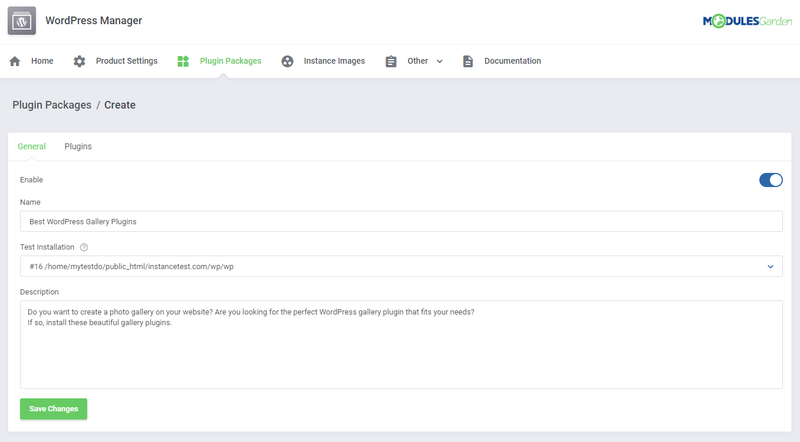 I use this actually not for clients, but for my developers. 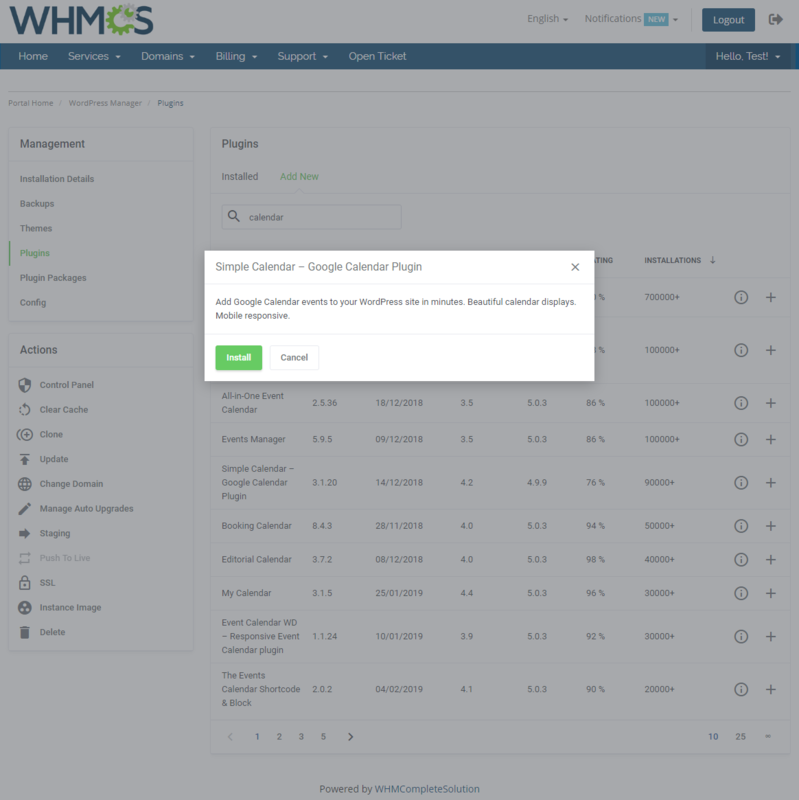 I give them access to create those wordpress dev urls via this panel. 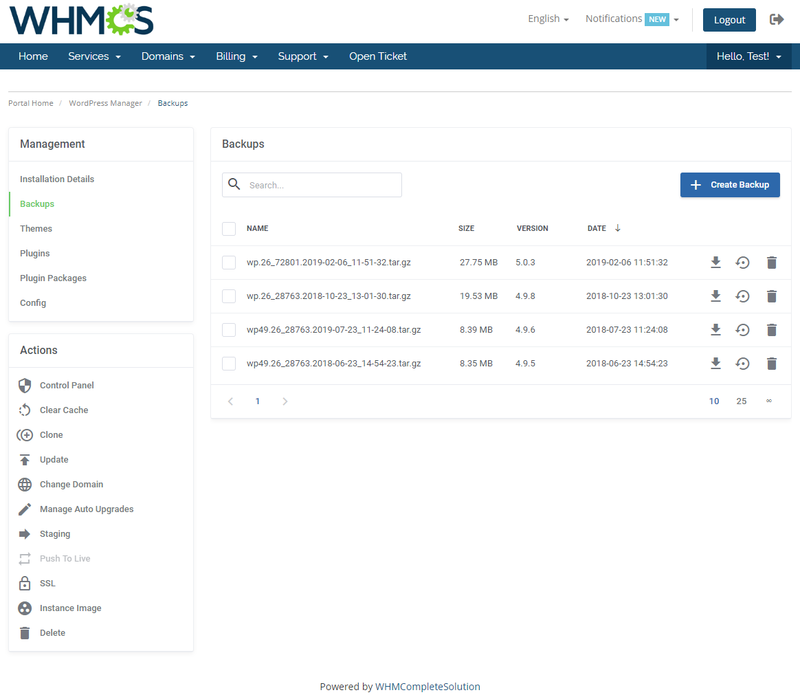 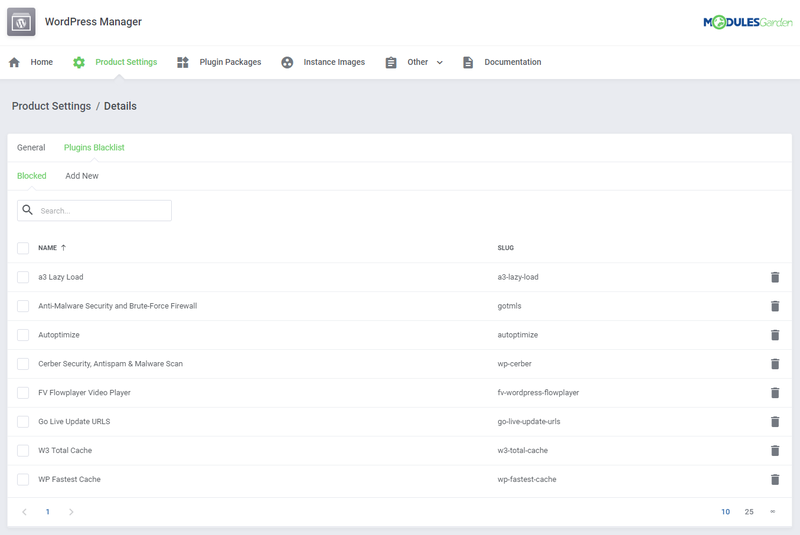 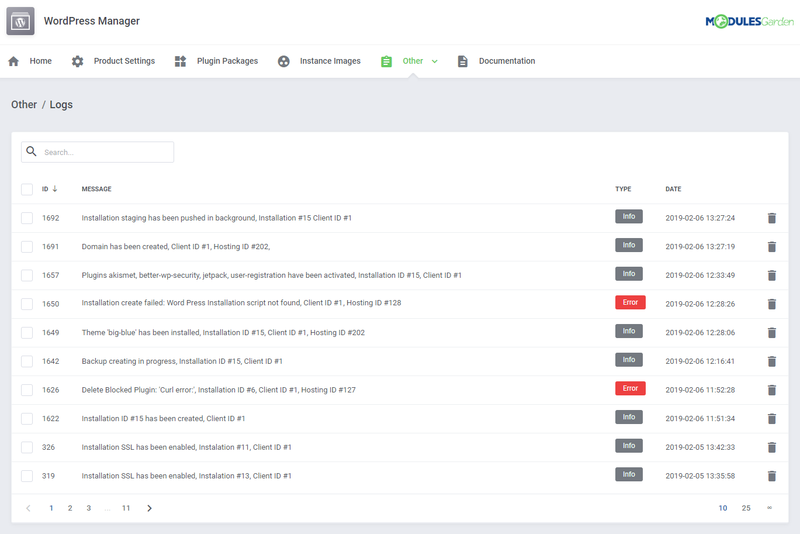 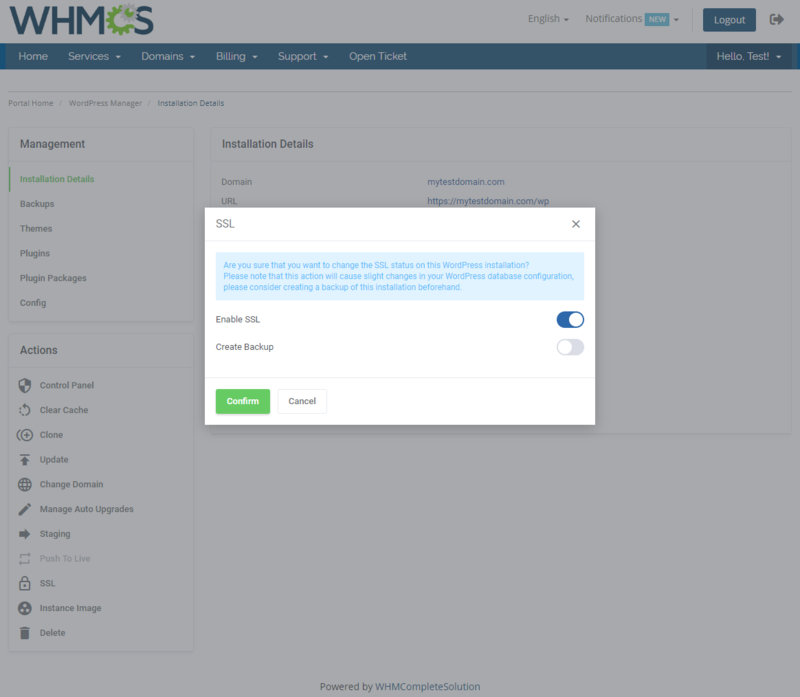 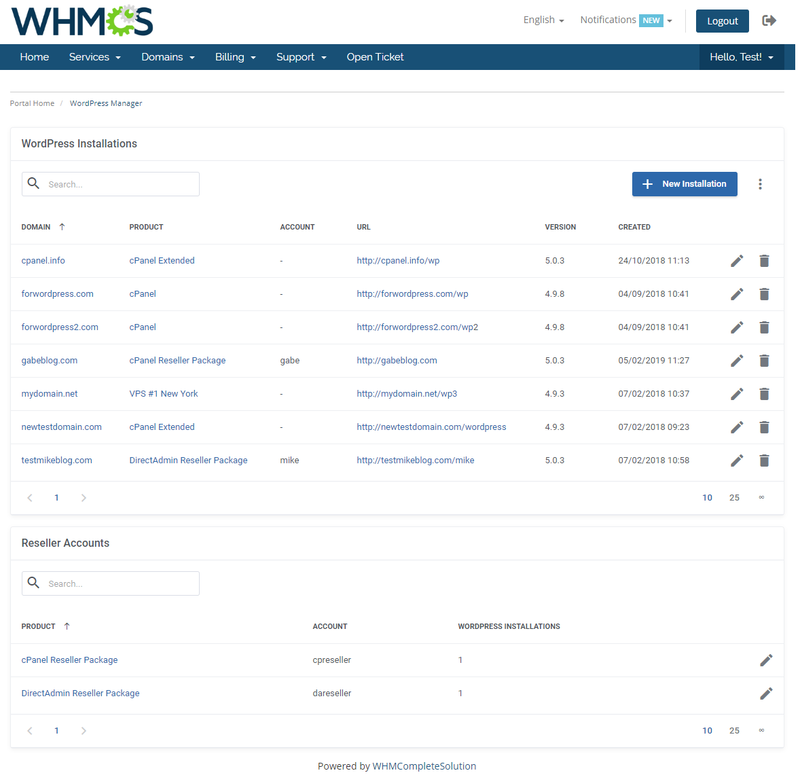 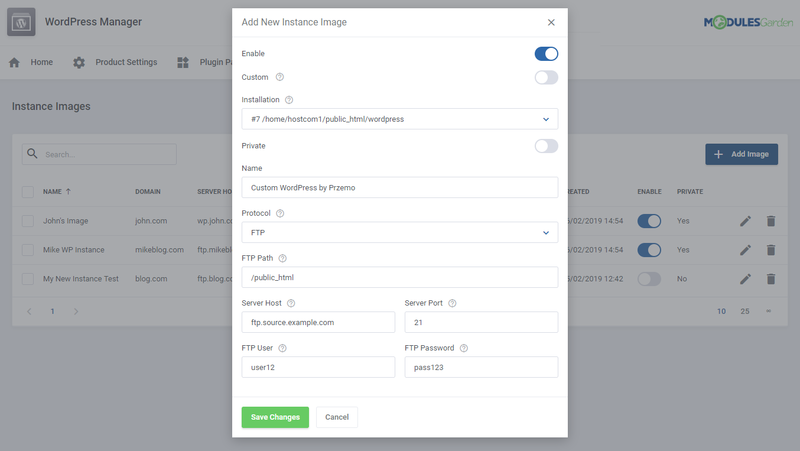 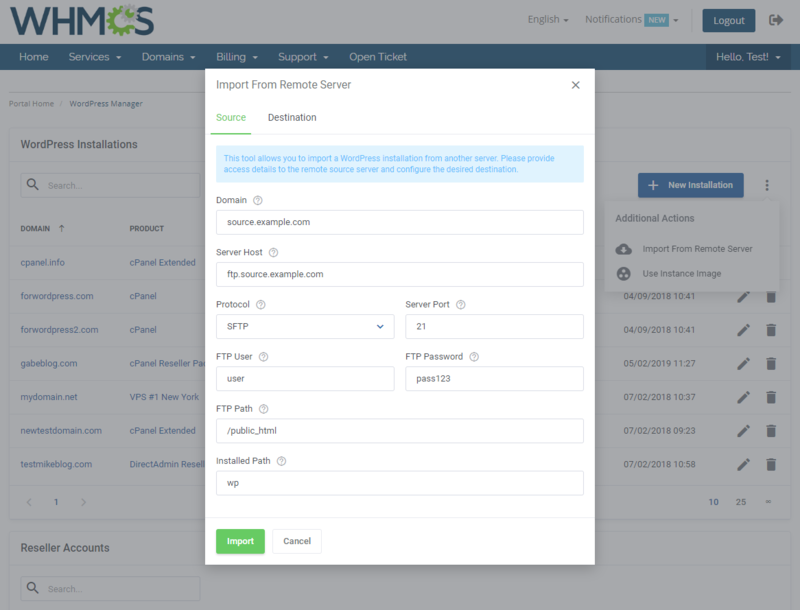 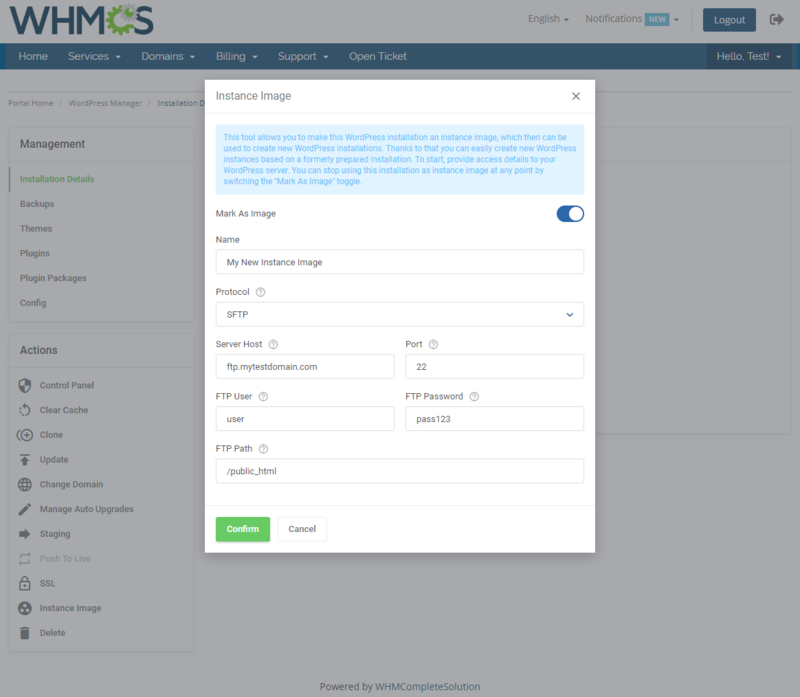 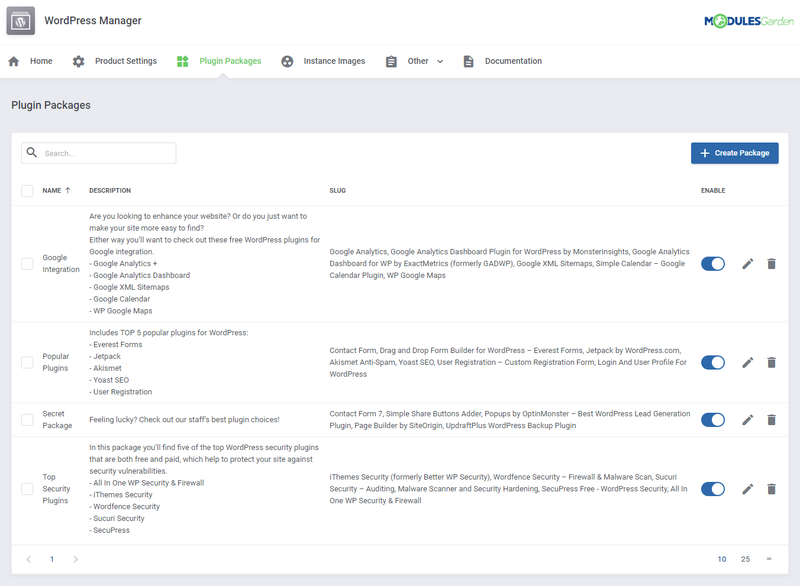 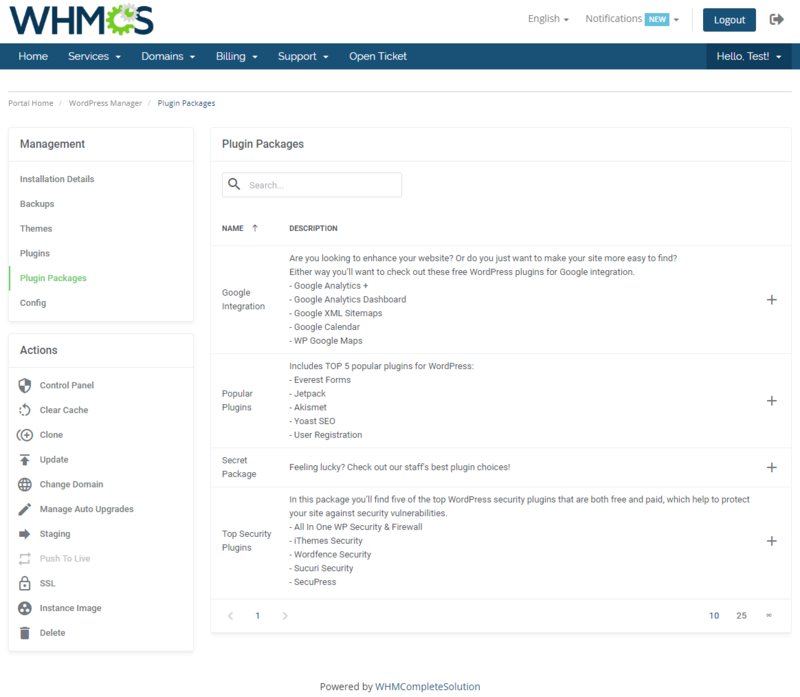 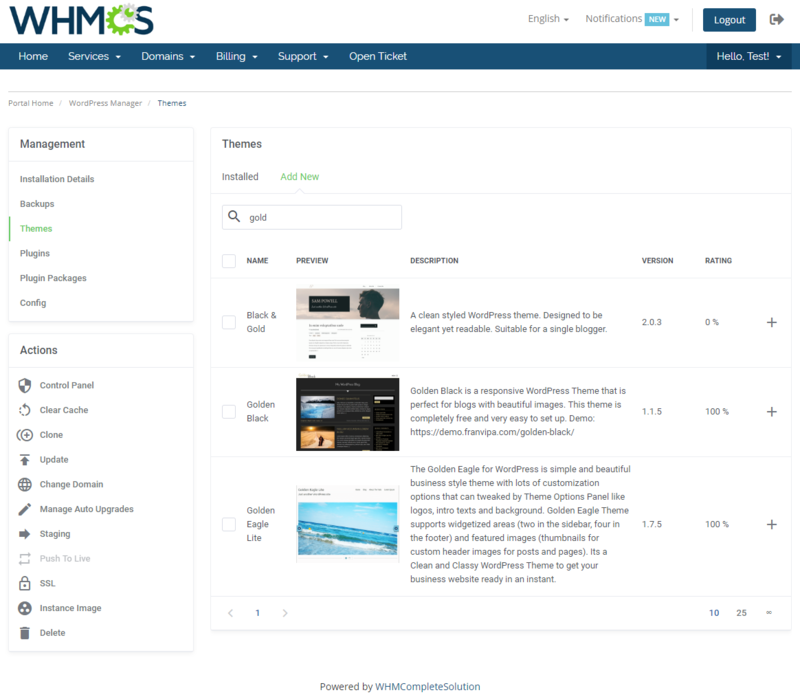 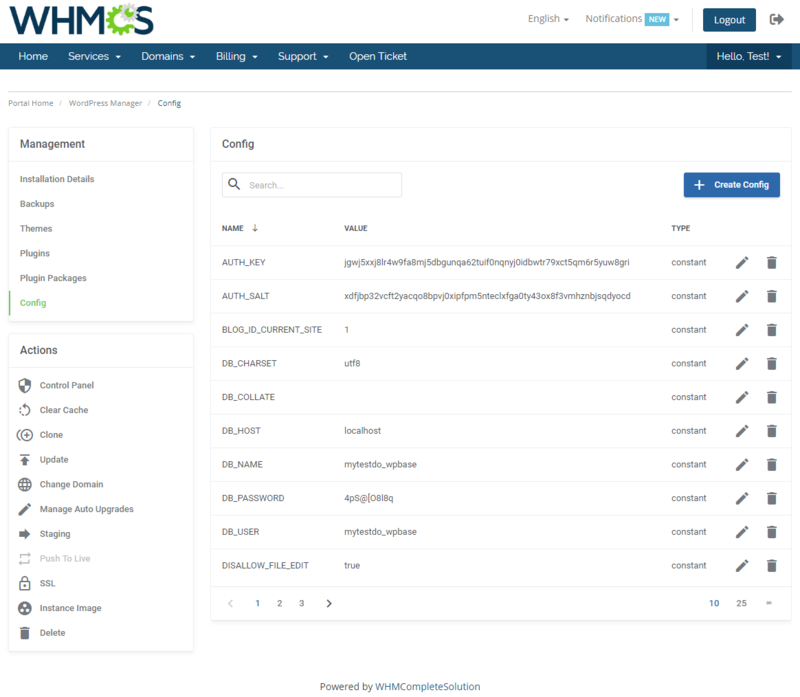 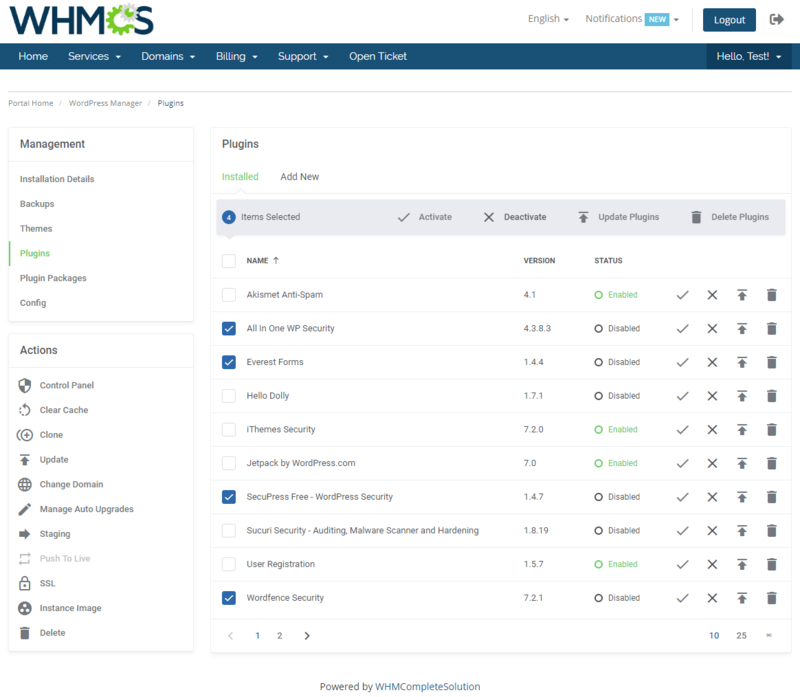 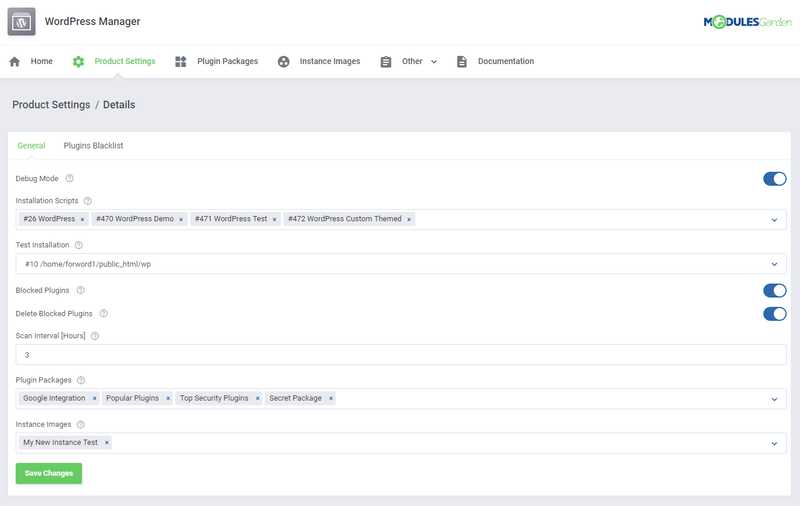 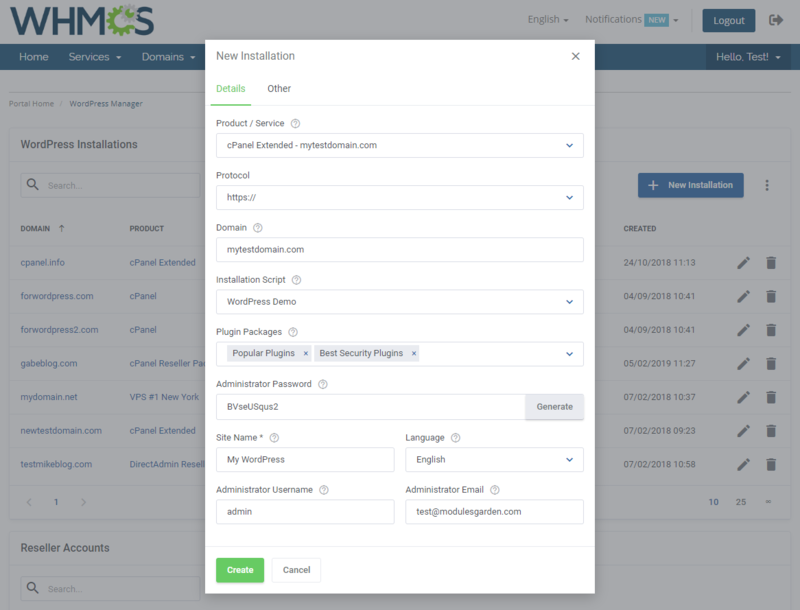 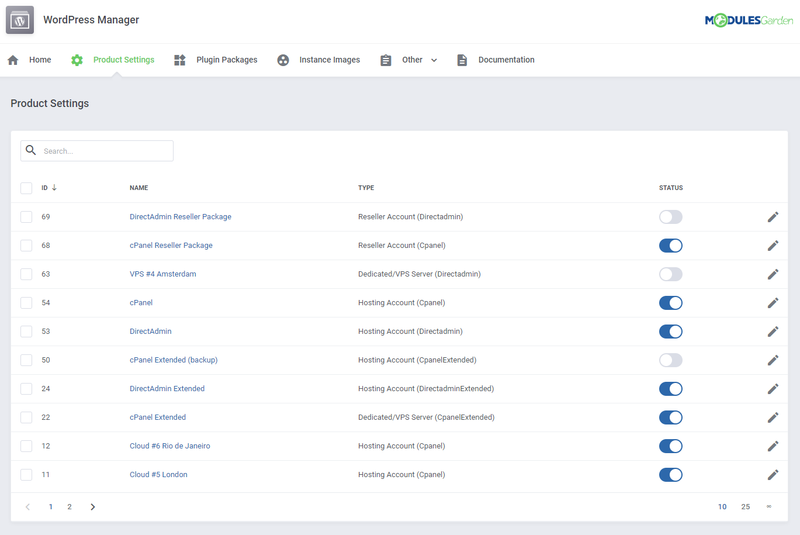 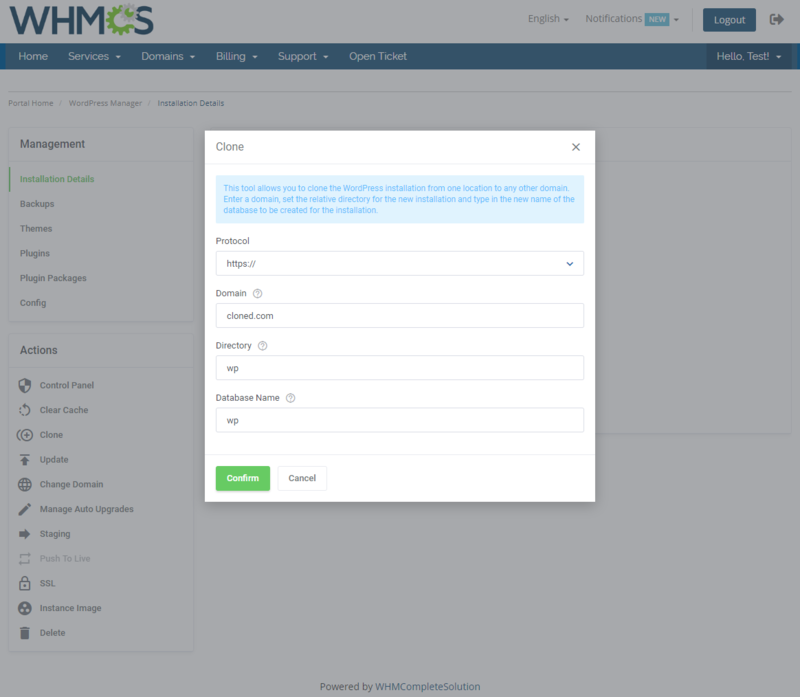 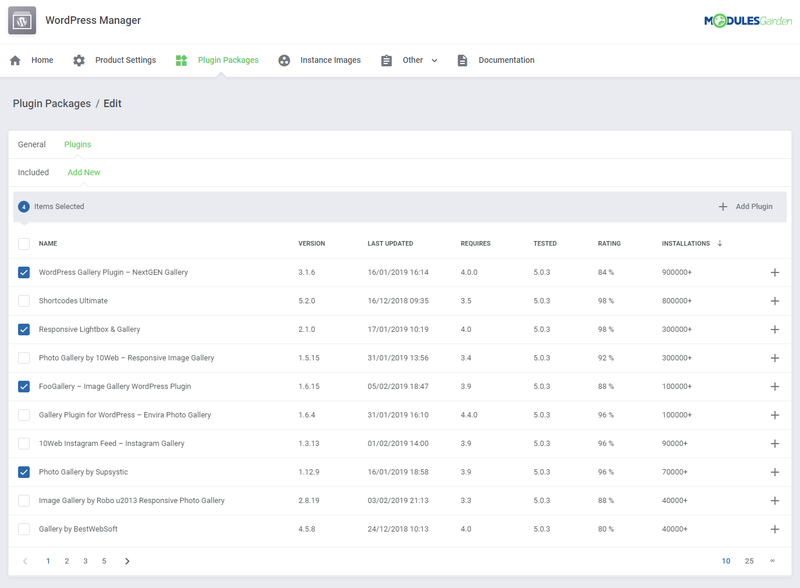 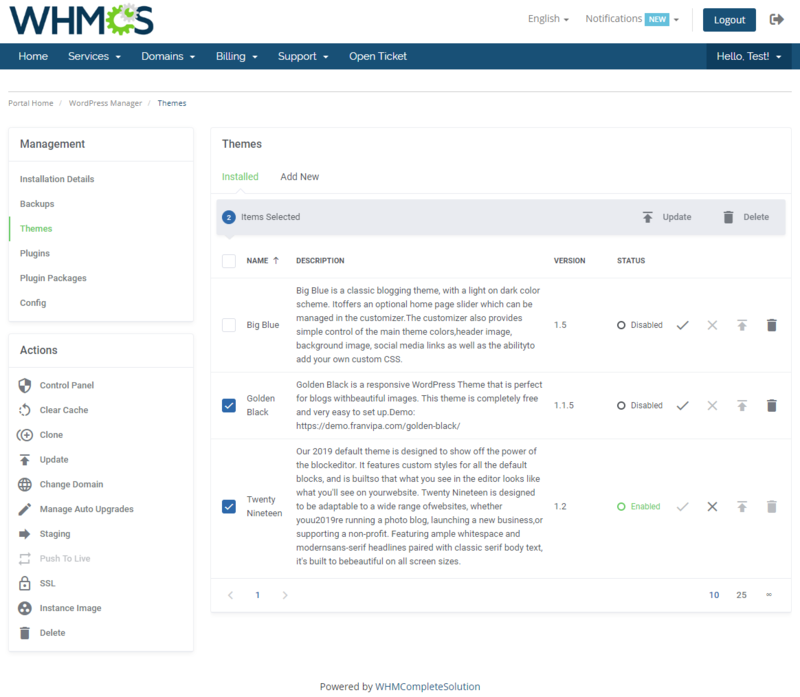 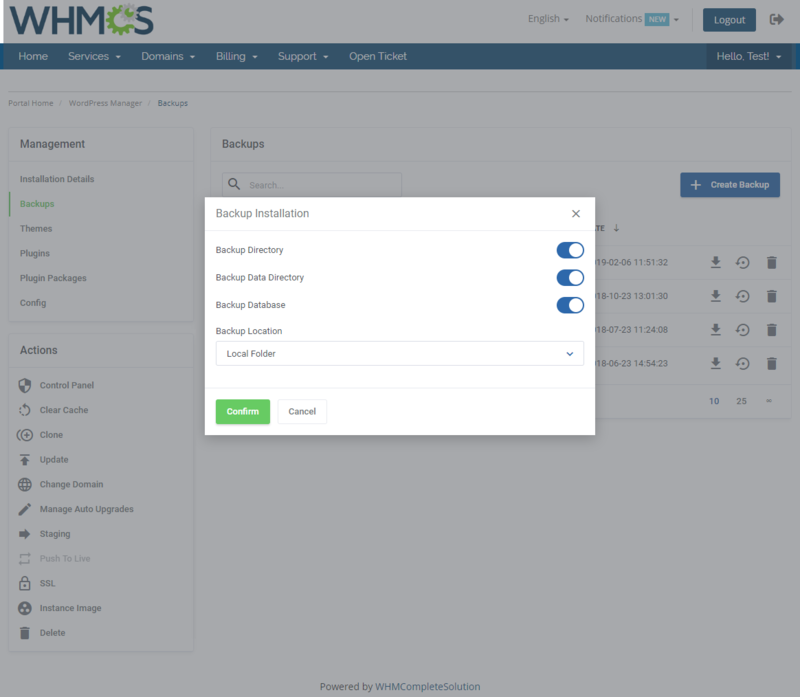 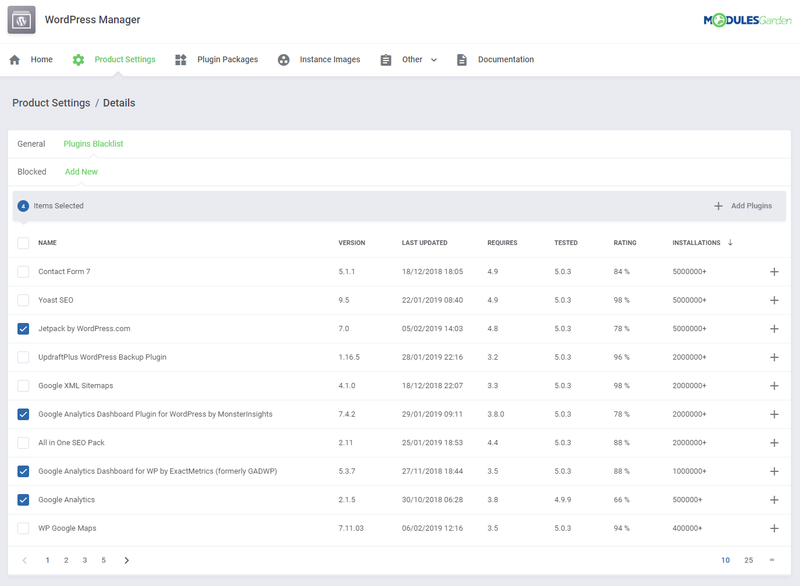 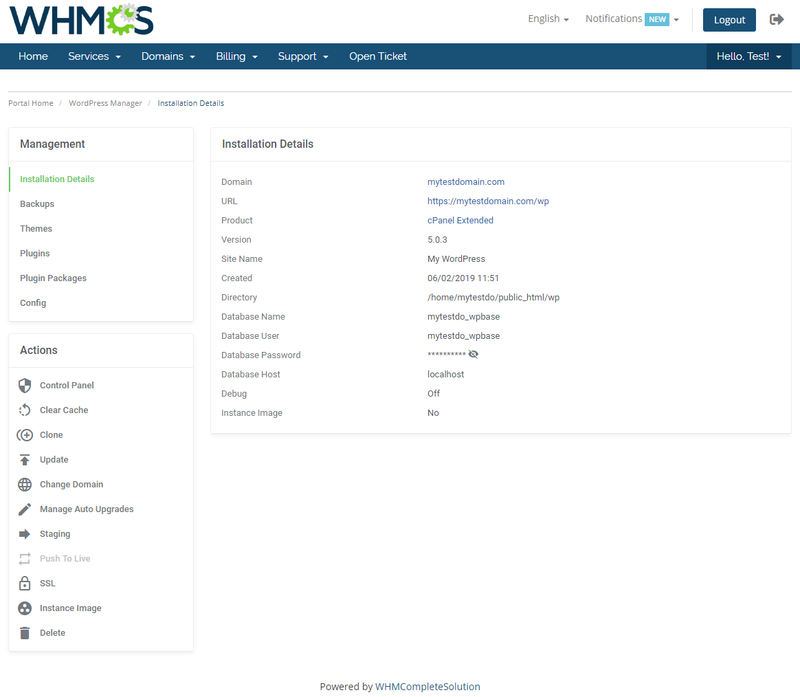 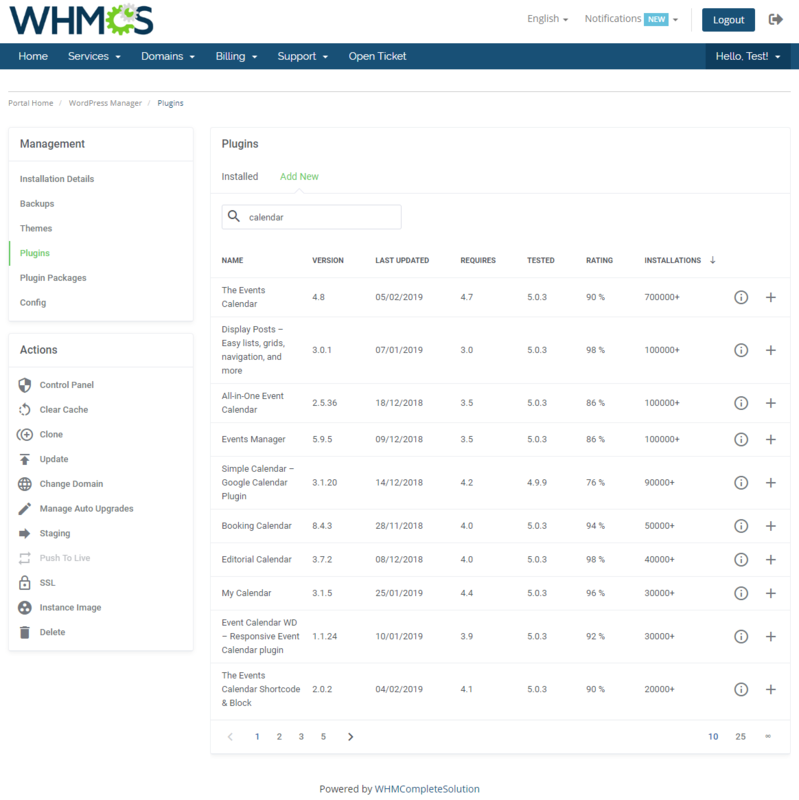 Really great option to have inside of WHMCS.